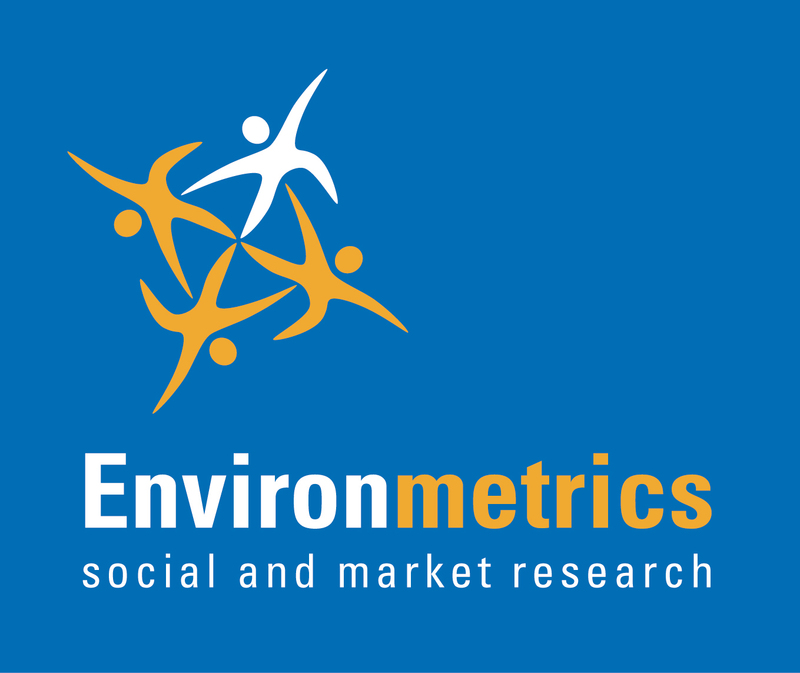 Environmetrics upholds strict ethical guidelines regarding the confidentiality and privacy of our research participants and clients. We conform to the Market & Social Research Privacy Principles in the Privacy Code which was approved by the Privacy Commissioner in 2014. > AMSRO members use, disclose and/or transfer the information obtained only for research purposes. 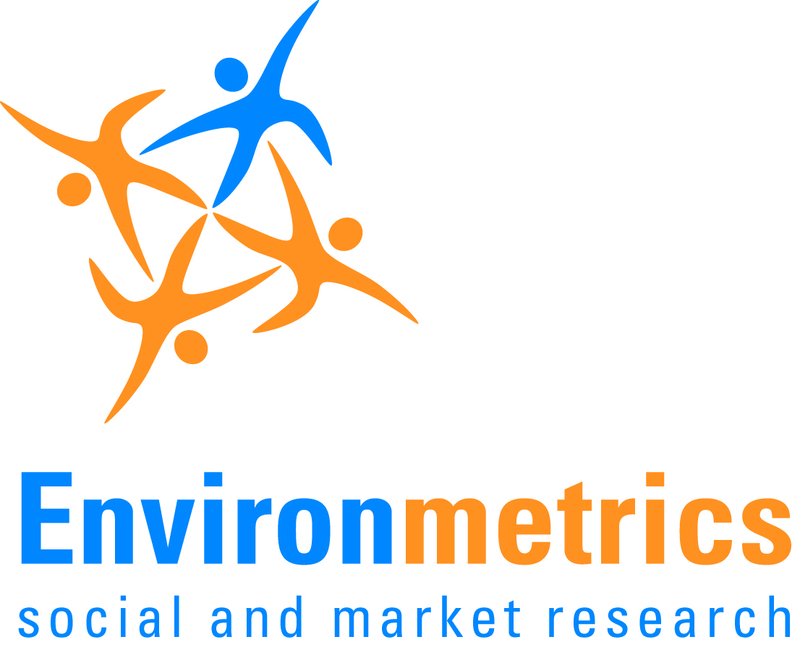 The Code is administered by AMSRO, the Association of Market and Social Research Organisations. For more information about the Privacy Code, please refer to the AMSRO website. and choose 'save target as'.